Ever since he entered the English poetry scene with his superb debut Zoom! 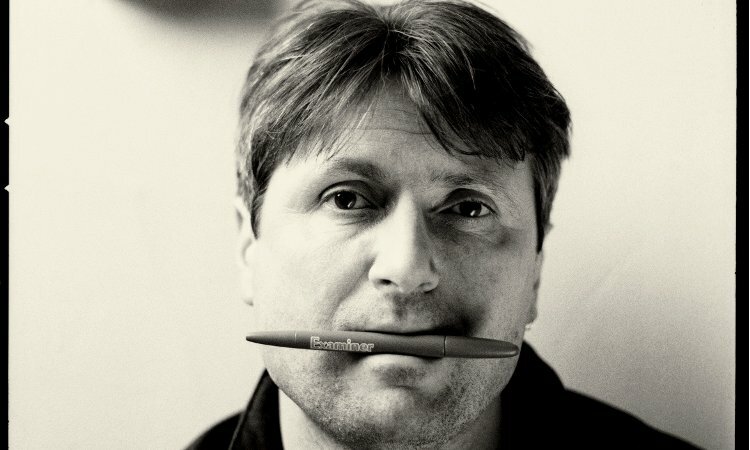 in 1989, Simon Armitage has spent 25 years cementing a reputation as one of the country’s most respected and best-loved poets. 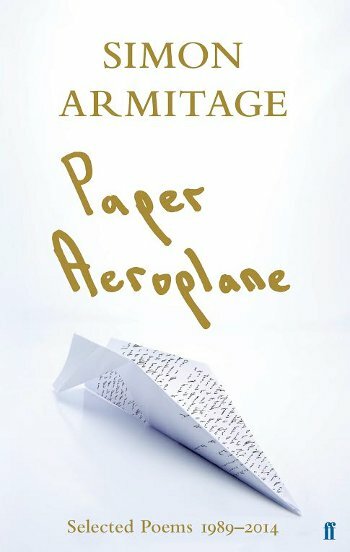 Paper Aeroplane: Poems 1989-2014, the latest in a series of enthralling works, it is his own selection of his fantastic poems from across a quarter century of inventive, emotive and original work. Gathering together a wide variety of his poems including Kid, Seeing Stars and Book of Matches, it is essential reading for all lovers of poetry, from general readers to students. We are incredibly excited to host Simon as he does a reading of his famous and irreplaceable works.